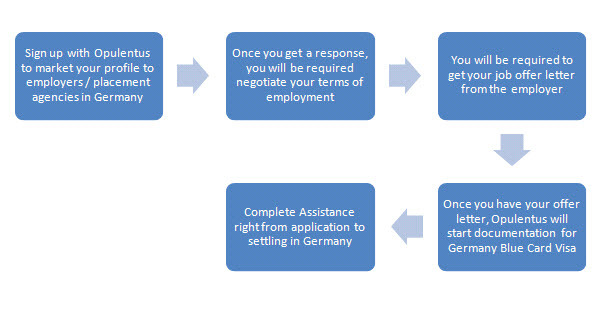 EU Blue Card - Germany is introduced as an immigration card at par with US Green Card to attract skilled professionals from different parts of the world. The card came into effect from August 1, 2012 for Indian citizens. People with technical skills are targeted mostly, but the EU Blue Card - Germany is not limited to technical persons only. Germany is one of the largest economies in the European Union. It is technologically advanced and happens to be the second in the world as an exporter of goods mostly electronic goods, automobiles cars etc.